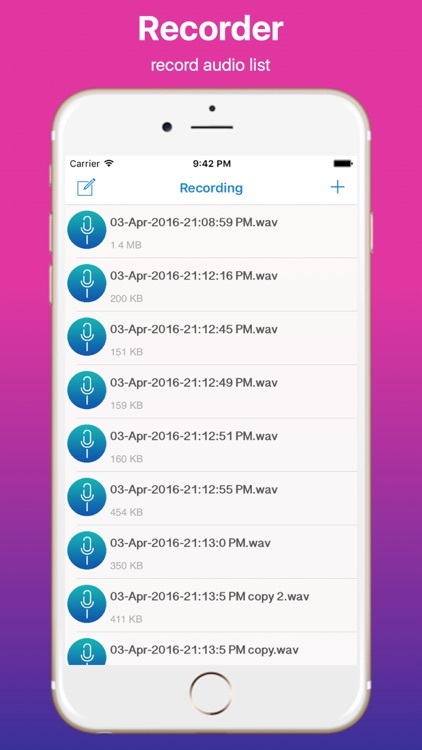 Recorded voices are in standard M4A format. 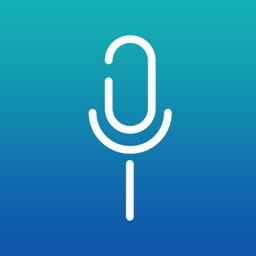 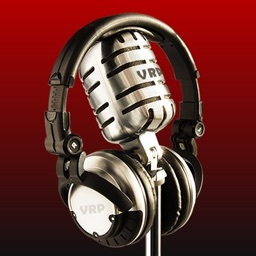 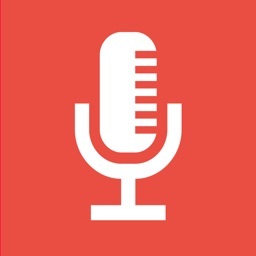 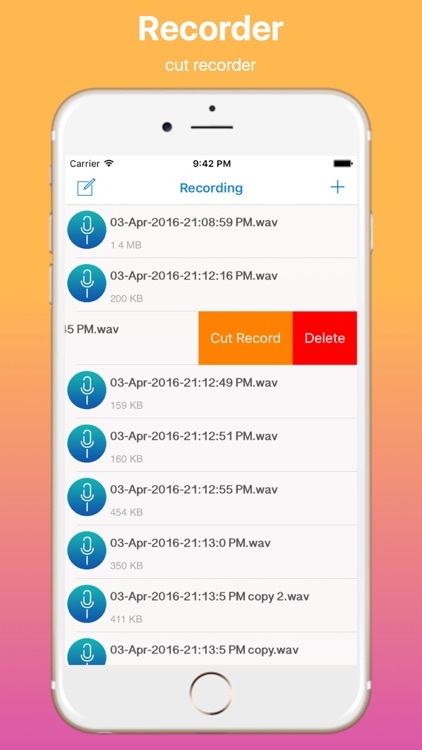 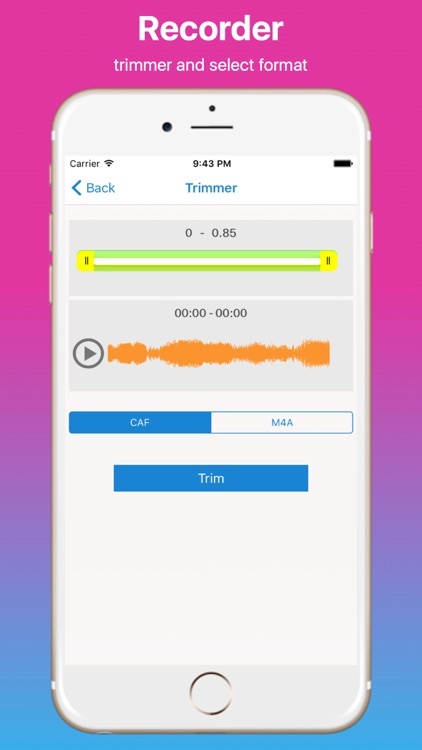 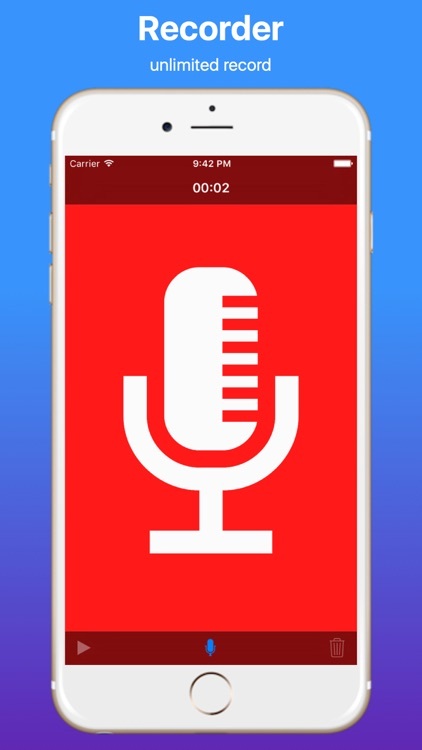 Voice Record Pro can record directly in M4A formats. 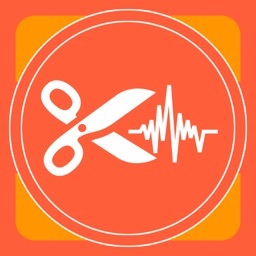 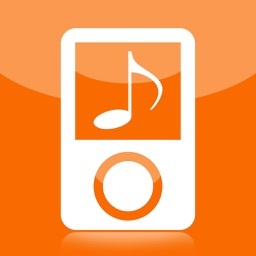 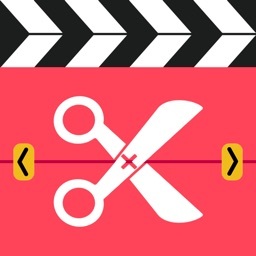 - Swipe recorded audio Tap Cut Record Button. 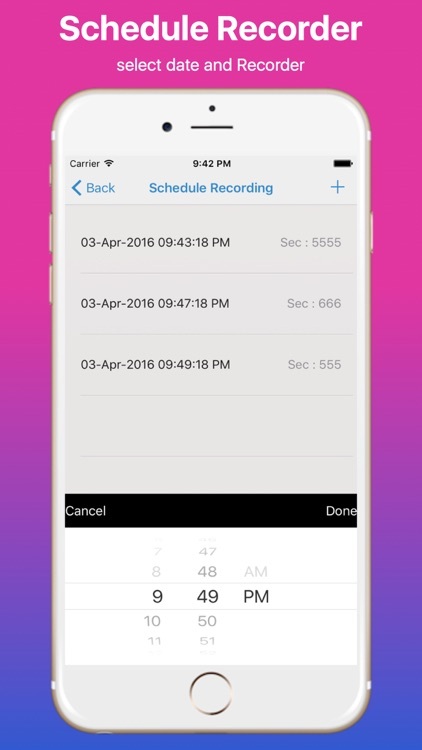 -Timer Record Option available (it limited time Only).